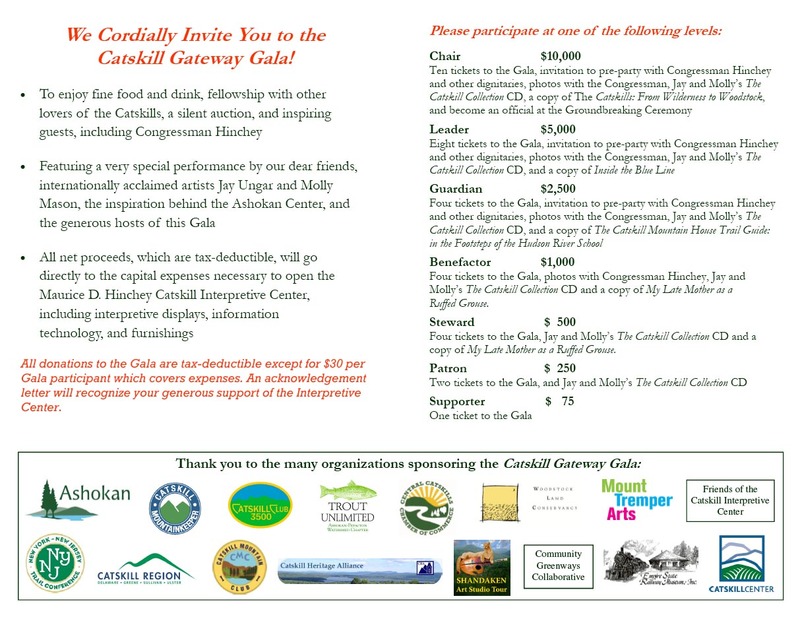 Join Mountainkeeper and Partners at the Catskill Interpretive Center Gala! 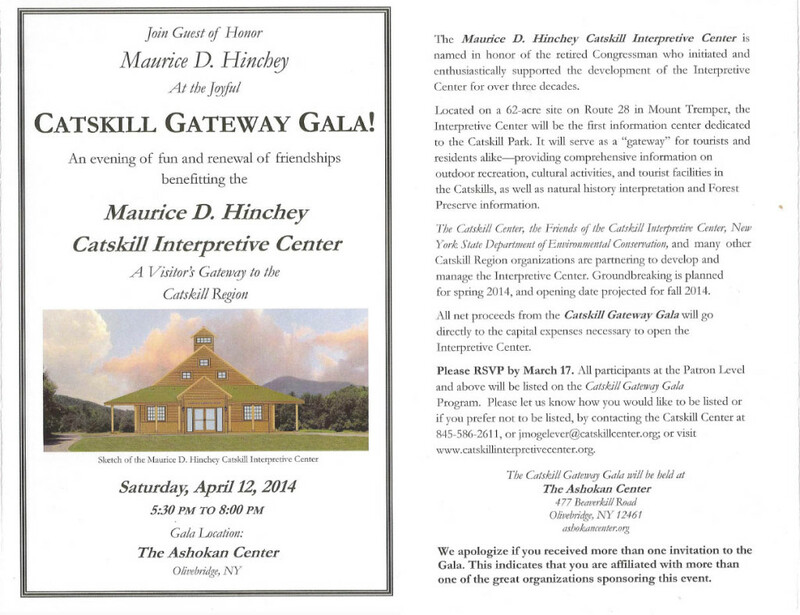 Can you believe the Catskill Park doesn’t have a Welcome Center!! That is about to change. This entry was posted in Event Archive, Latest Developments by Mountainkeeper. Bookmark the permalink.